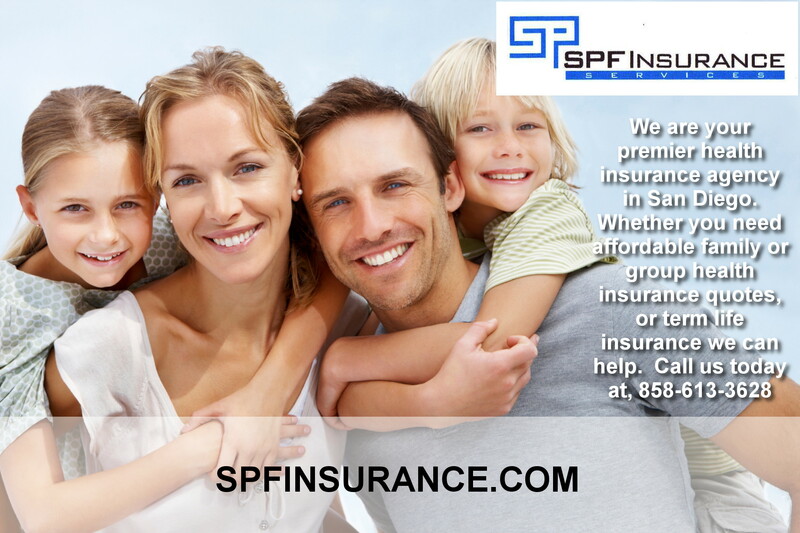 Catastrophic health insurance plans, also know as major medical, are designed to provide an emergency safety net to protect you against unexpected medical costs. Catastrophic plans are individual and family health insurance plans that emphasize coverage for hospitalization or serious illness. 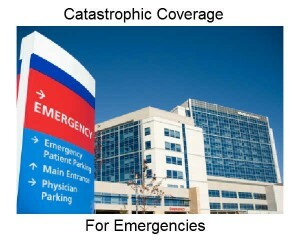 The word “catastrophic” is not always used in the name of the plan – they may also be referred to as hospital-only or short-term plans. Catastrophic plans may not provide coverage for other services such as prescription drugs, regular doctor’s visits, immunizations or checkups. Monthly premiums for catastrophic plans may be lower than those of other health insurance plans but annual deductibles are usually higher. That means you may have to pay for the first $000-$6350 of medical expenses each year before the insurance company begins to pay for covered services. If you’re relatively healthy, young, or expect to have employer-based health insurance within 6-12 months, a catastrophic plan might be right for you. You’ll want to be sure you can pay the deductible in case of emergency, but catastrophic coverage can still provide valuable financial protection in case of emergency. Catastrophic health insurance California is not always the best option. But if you match the list above, it may be a good short-term solution for you. You can check on costs by clicking the blue image in the upper right corner of this page. If you have more questions please call us.